Gone are the days of having to travel home to apply for a passport. 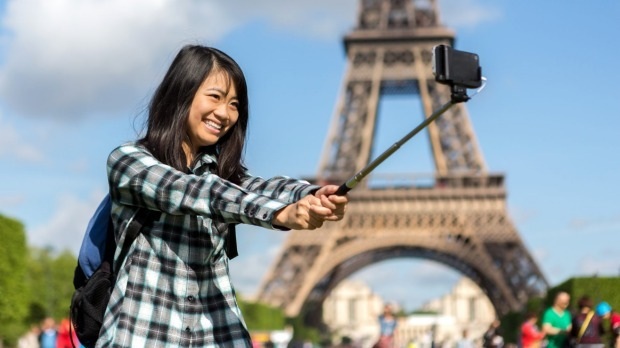 China's National Immigration Administration, an organization founded just last year, has made its first splashy move, helping the Chinese travel abroad more easily. 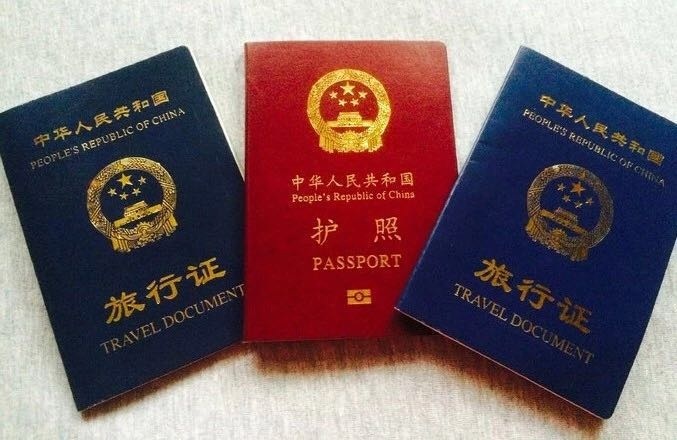 "Taking effect in April 1st, residents in the Chinese mainland can apply for passports and travel permits to and from Hong Kong, Macao and Taiwan at every exit and entry management department across the country. Tourist group visas for all three places can be obtained from self-help machines." 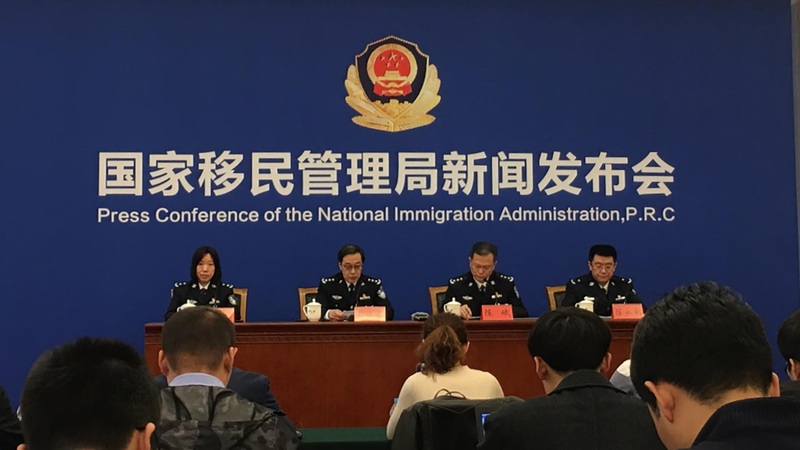 Yin Chengji, Vice Director of the National Immigration Administration said at the press conference. The new measure aims to simplify and expedite what was once a tedious process, while also reducing costs. "For mainland residents, they never need to go back to their hometown registration sites for travel documents. This change can help people save a combined 20 billion yuan a year." Yin explained. An estimated 21 million people will apply for passports and travel permits away from home this year. People can apply via a new official website, an app and through other platforms like WeChat and Alipay. The new passport arrives within seven working days. China's outbound policies for private affairs have undergone different stages. From being restrictive decades ago to a gradual relaxing since the 1980s, now citizens get exit and entry documents virtually anywhere across the country. 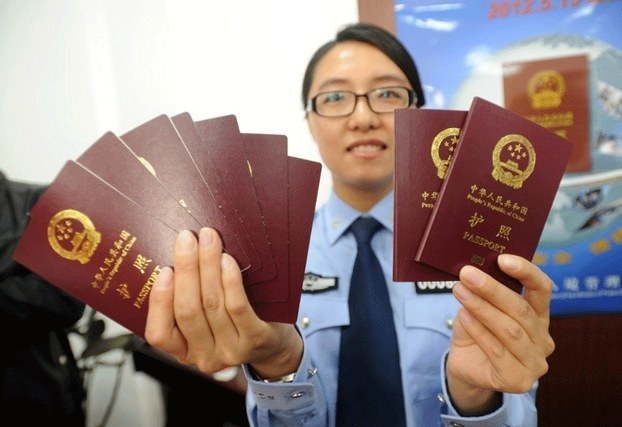 As of last year, about 170 million Chinese held valid regular passports, about 12% of the entire population.